Anakin Skywalker, still several years away from turning into the evil Darth Vader, is a Jedi Knight who is determined to use his skills to defend all that is good and right. He has taken on an apprentice named Ahsoka Tano, and the two of them have an intense challenge ahead of them as they face off against the clone army that is out to spread darkness throughout the galaxy. 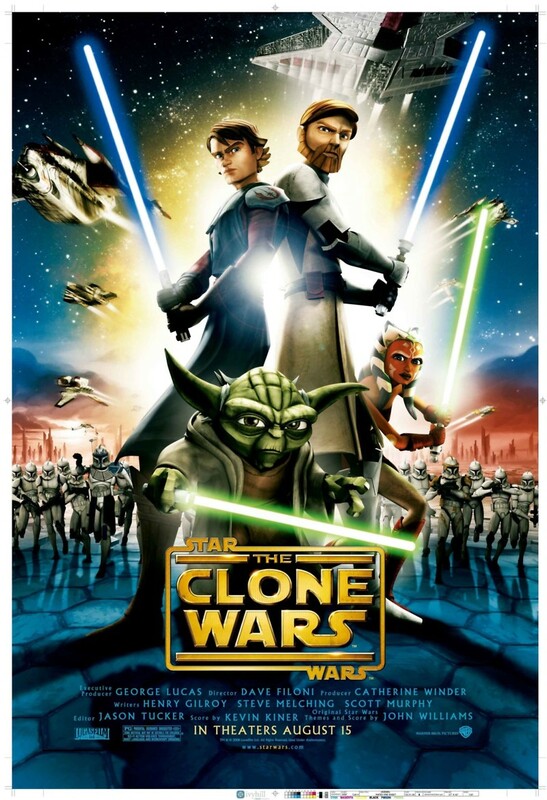 As the two of them embark on a dangerous mission that forces them to square off against dangerous crime boss Jabba the Hutt, the ancient sage Yoda, Obi-Wan Kenobi and other powerful Jedi masters continue to put their heads together to try to figure out how to curb the encroaching danger of the clone army.